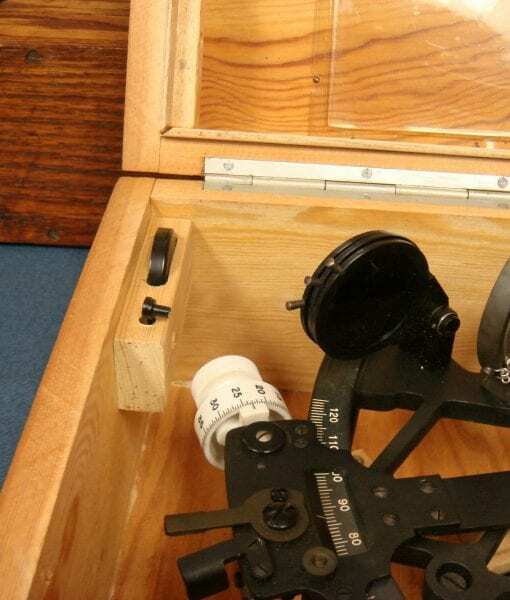 In excellent fully functional condition we have a German Navy U Boat Sextant in a Kriegsmarine issue transit chest. 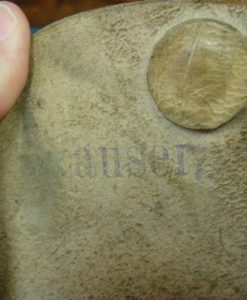 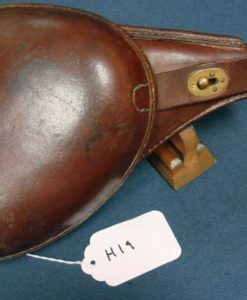 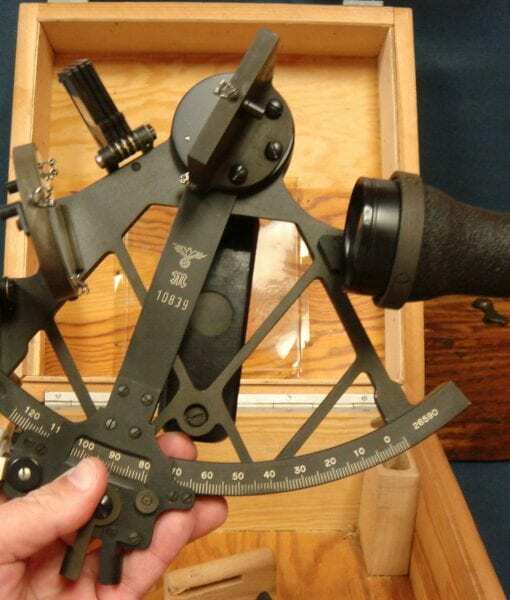 The Sextant was made by C. Plath, Hamburg and this is the genuine item. 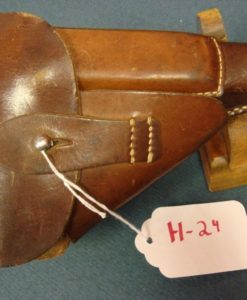 This example is still in the matching chest which you rarely see. 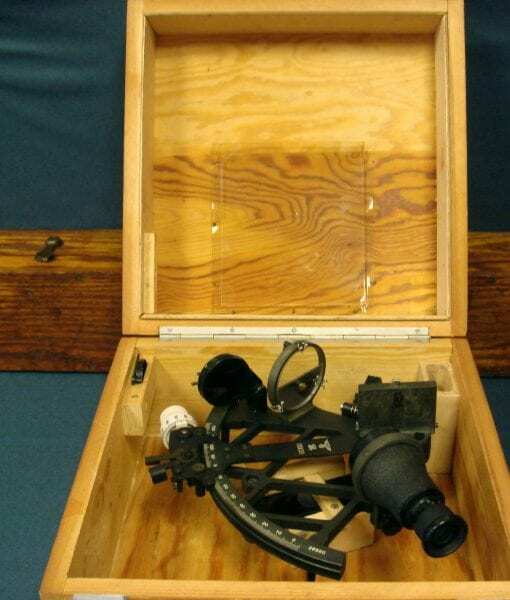 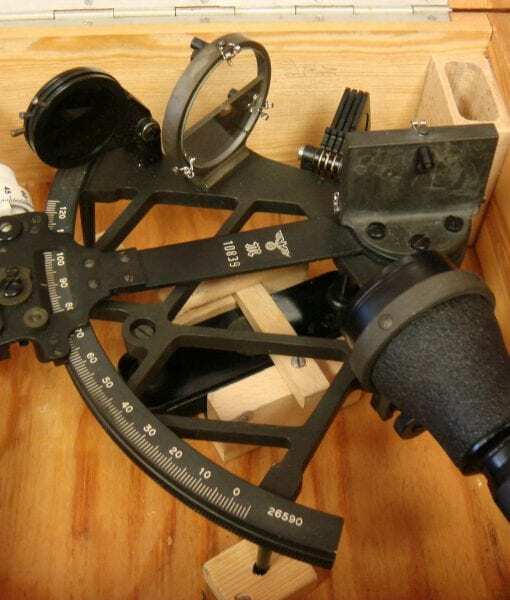 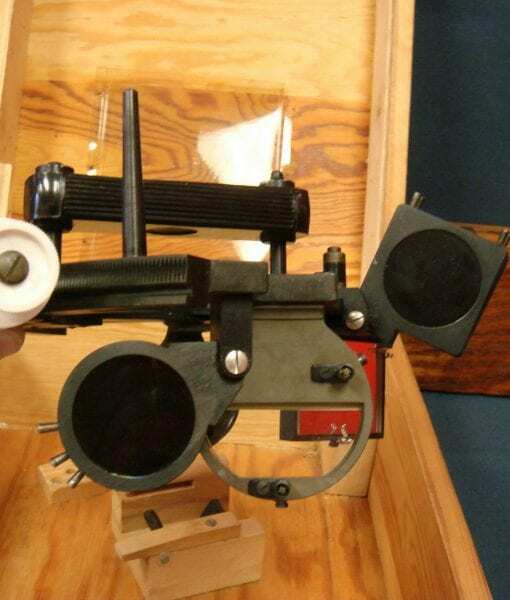 This is considered to be the best sextant made in the world and they are still in use today by mariners. 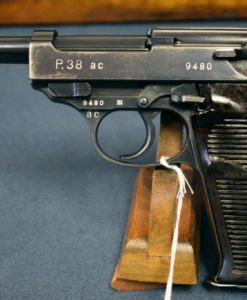 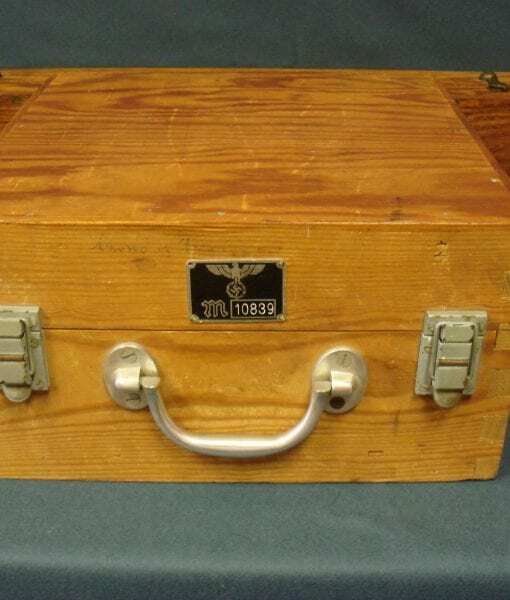 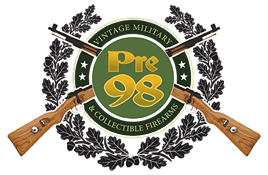 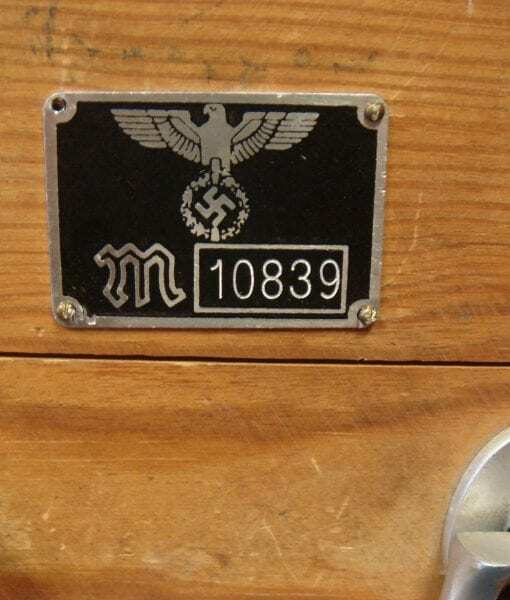 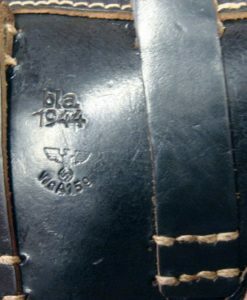 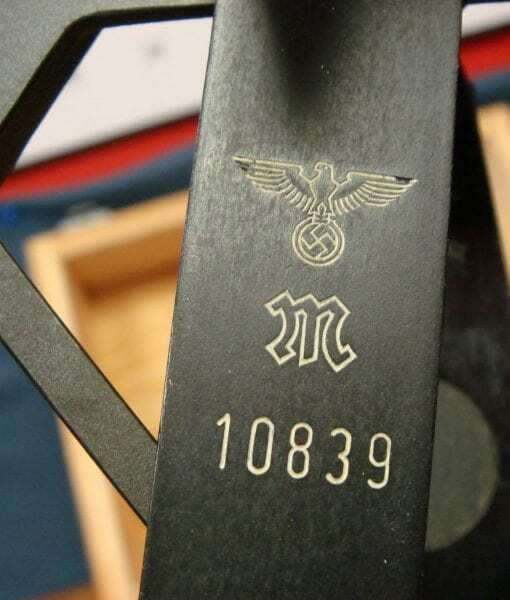 This is one of the must have pieces of Kriegsmarine gear and they are avidly sought after not only by WW2 collectors but also by collectors of Nautical antiques. 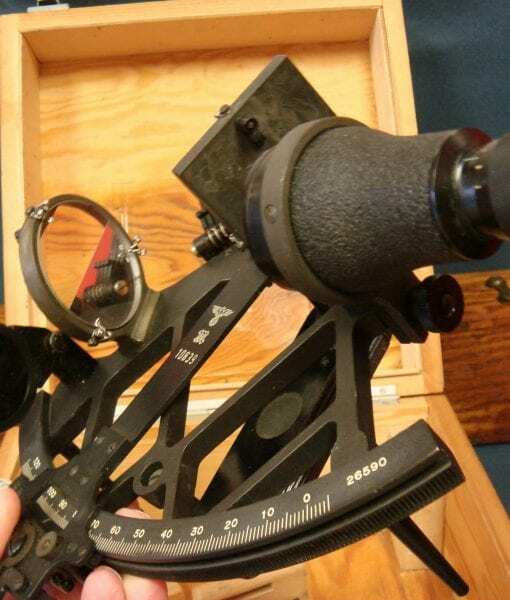 Plath is to Sextants what Ziess is to optics, representing the apex of quality.